We are having a Sale right now for Wedding Portraits! From now through 10/1/18, we are offering $100-200 off all Wedding Packages. This is an amazing deal! We also are offering a free 1 hour Engagement Session (reg. $129) with Digitals. We have fourteen years of experience in the wedding industry. OTN Photography is above the others because we use Professional Strobe Lighting for any tricky lighting situations. Dark Receptions? No problem! We got that covered!! 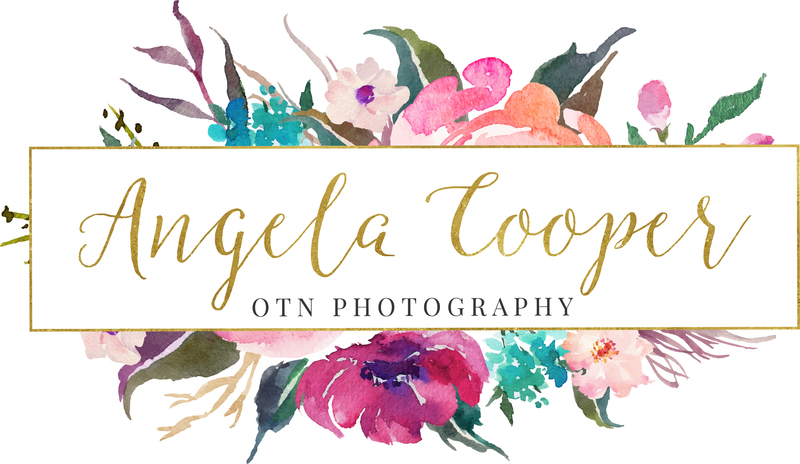 Message me today about Wedding Photography! I’d love to be YOUR Professional Photographer! Contact me today for a Price List of our Services. Our Wedding Prices are for Knox County Ohio and Morrow County Ohio. Our studio is in Apple Valley Ohio, which is 5 minutes north of Mount Vernon Ohio. Other locations will be individually price quoted. We do a lot of Weddings in Columbus Ohio as well. Next Next post: Boudoir Specials!